People are always asking me for gardening tips, and of course, I love sharing my knowledge! I mean, that’s why I started this blog in the first place. I’m always giving you tons of my best tips and advice so you can be a pro in no time! 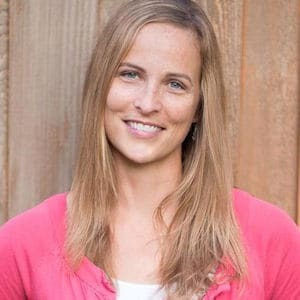 So, now that the gardening season is in full swing, I thought it would be fun to do a round-up of some of my best tips for gardening to help make you more successful, and so you can have amazing gardens (or at least get you through the summer with less stress!). 2. 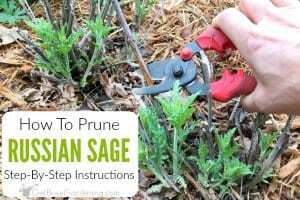 To keep your garden from looking overgrown and weedy during the summer, prune spring perennials that are done blooming so that the summer blooms can really shine. It’s ok to prune back some of the leaves too, just don’t cut them down too far, they need their foliage to build energy to bloom again next year. 3. 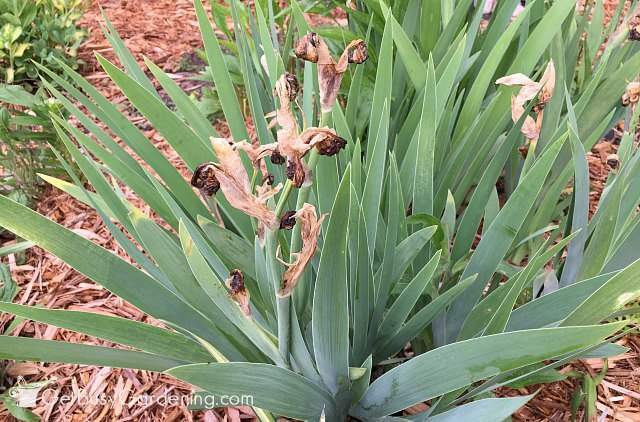 If you’re not planning on collecting the seeds, then it’s best to deadhead (cut off the dead flower heads) your plants when they are done blooming. This encourages the plant to concentrate it’s energy on new foliage growth rather than spending it’s energy producing seed. 4. Deadhead the annual flowers in your garden throughout the summer to keep them looking amazing. Deadheading encourages annual plants to bloom more, because they don’t have to spend their energy producing seeds. 5. Give your summer containers some TLC to keep them looking their best. 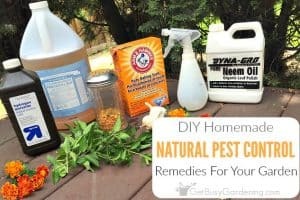 Pull out any dead plants, trim plants back to help keep their shape, pinch off the flowers that are done blooming, and add some fertilizer to give them a boost (I recommend organic fish emulsion or compost tea). 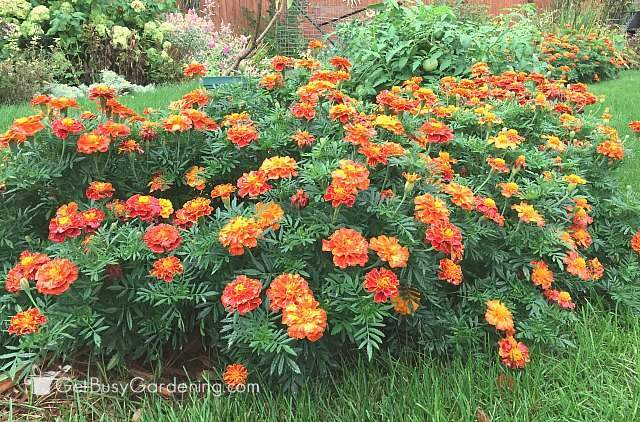 If the plants are beyond saving, refresh you containers with some frost hardy annuals for beautiful fall color. 8. Transplanting is hard on plants, and most plants will go into transplant shock, so planning is important. Plan to transplant on a cloudy day if possible, and water the plant well the day before transplanting. Then pick out the new spot and prepare the hole before you even dig up the plant. Add some water to the hole before transplanting to help minimize transplant shock. 9. Do you know how much sun your gardens gets? You might be surprised. Fences get built, trees grow taller (or die), bushes grow wider – and all of these things can quickly change the amount of sun a garden area gets. It’s a good idea to track the sun exposure of your gardens every few years to make sure it’s not changing drastically. 10. You can increase the population of natural predators in your garden by purchasing them and releasing them in your yard. 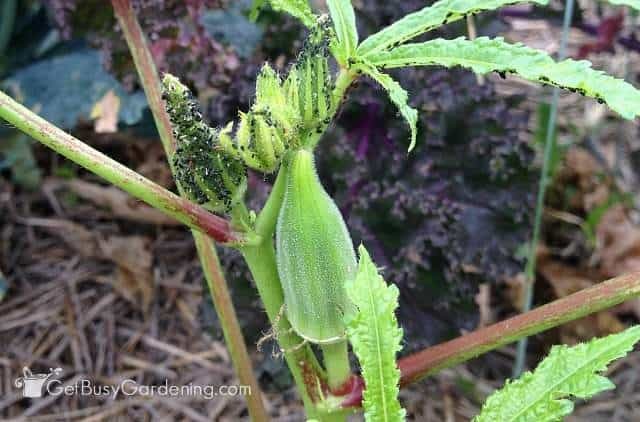 I release ladybugs and beneficial nematodes in my garden every year. There you have it, some of my best tips for gardening. 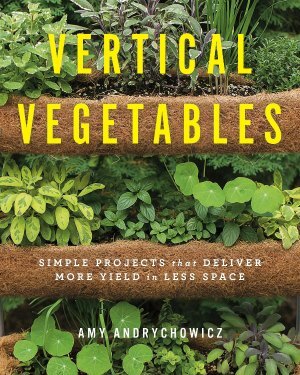 I hope these will help you have amazing gardens this year! 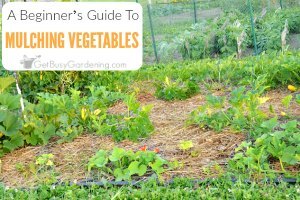 Do you have any gardening tips you’d like to add to this list? Please share them in the comments section below. Like you, I prefer to transplant on cloudy days, it really seems to give the plants a much better start. 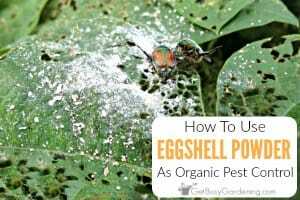 These are great suggestions; I’ve never considered buying ladybugs and releasing them in the garden, but I am definitely going to try that this year. Thanks! You’re welcome, glad you found this post useful! 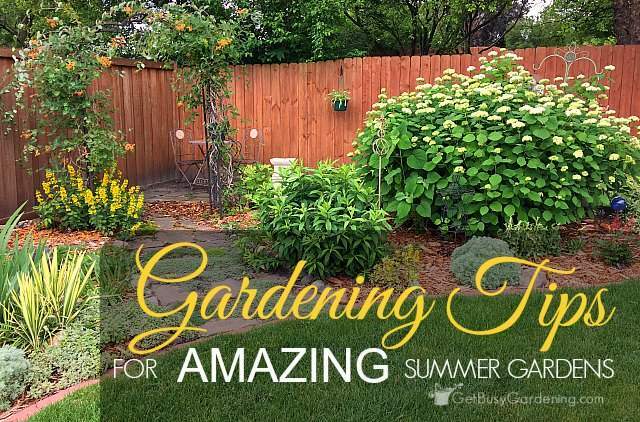 Thanks so much for sharing all of this advice on planting the best garden possible! I really like your second tip on being bee friendly. Although a lot of people might consider them a nuisance, bees are a really important part of your plants’ health. That is why I think going the extra mile and choosing only pollinator friendly flowers is such a good idea. 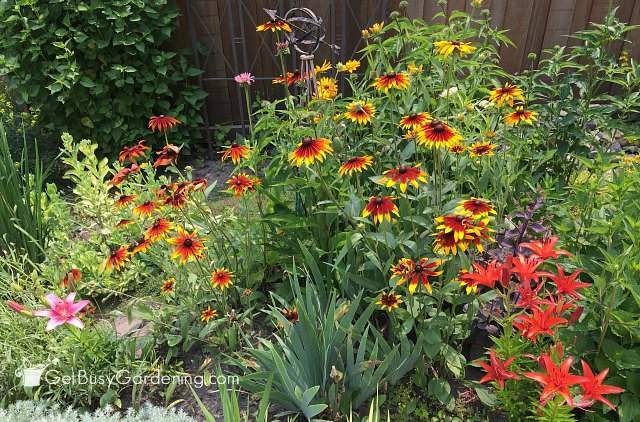 Plus, you don’t have to make your whole garden pollinator friendly; you can just dedicate a part of your garden to pollinators, like you said! Hi. I’m thankful to have discovered your blog. I’m hoping you can help me. I have finally moved into a home with a gorgeous yard and have discovered gardening, true thanks to the previous owners! They have created some beautiful gardens of amazing plants, trees, and flowers that have caused me to fall in love with gardens. I have been here 2 years and have enjoyed watching these blooms pop at all different seasons. My husband and I have been able to identify all the plants and bushes, except this one bush that eludes us. 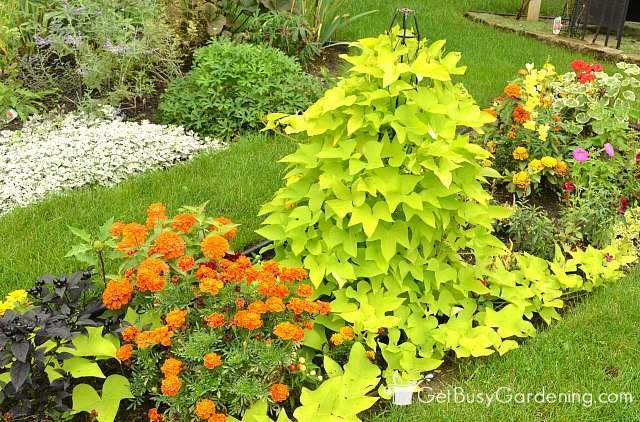 It is a green bush with oval shaped leaves and when it first blooms in the late spring, its petals turn lime green, then after a couple weeks, turns white. The bunch of tiny flowers together create an ALMOST cone shaped bloom but is a very messy and loose cone, unlike the limelight hydrangea which has a tight full appearance. Is this possibly a malnourished hydrangea or is it something else altogether? Thank you for any kind of advice, guidance, or information you can offer us in our quest. Welcome to the wonderful world of gardening, I’m so glad to hear you’re hooked! 🙂 It sounds like you have a wonderful base to start with, thanks to the previous homeowners. Fantastic! It’s really hard to identify plants without seeing photos. You can post a photo on my FB page, or tag me in an Instagram or Twitter post and I’ll see if I can help. Can you suggest some good container plant combinations? I’ve got some petunias. Woud they mix with begonias?